Instagram appears to be testing a slew of new features for its mobile application on iOS. 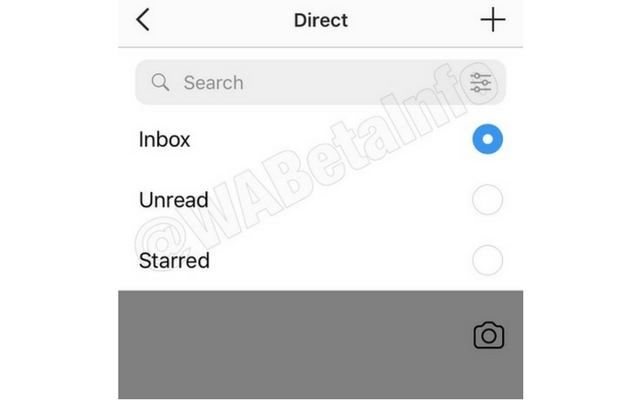 The folks over at WABetaInfo have uncovered some new features in the newly released version of the Instagram app (version 35.0) on the App Store. 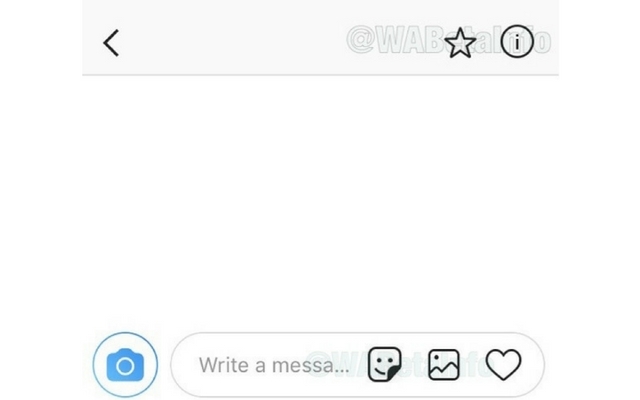 As you can see from the image, Instagram chat window now has a new star button on the top right corner next to the ‘info’ button. Just like with any other app, this feature will let you highlight your chats. Now, if you know anything about Instagram’s upcoming video call feature, then you might have noticed that the star button is located at the same place as the video call button. Hence, it is possible that this particular option might be moved to the user info section. And in addition to that starred chats, it appears that Instagram will let you star/ highlight specific messages in future as well. As the name suggests, the search filters will let you filter your chats when searching. In the new version, there will be at least three categories to choose from – Inbox (or all), Unread, and Starred. 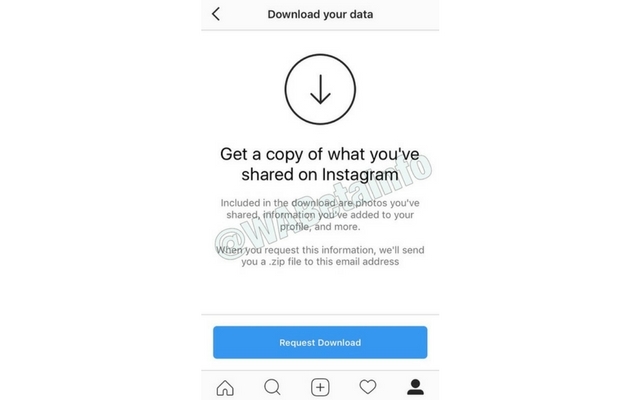 Looking at the screenshot, it appears that Instagram will let you download a copy of your data and save it as an archive file, in line with new EU rules, which also affects WhatsApp. The option to download your data will be available in your Instagram Settings. Once done, Instagram will send you .zip archive of the data to your registered e-mail ID. With all that being said, all these features are yet to be made available for everyone. 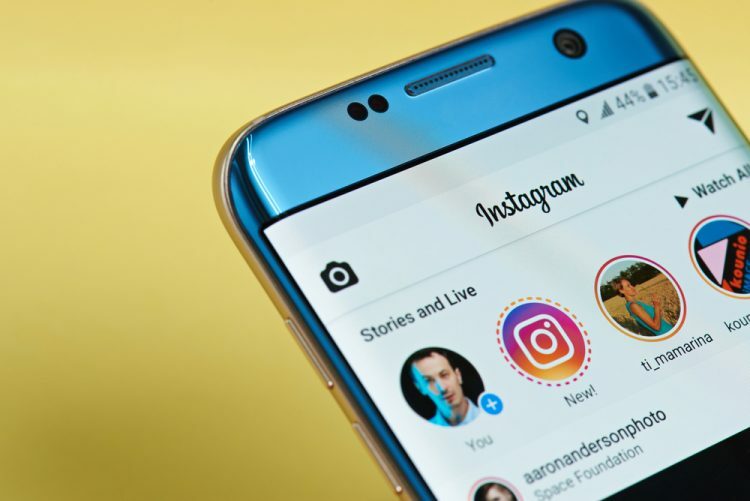 It’s unclear when Instagram will roll out this new features. However, considering the fact that these features are already built into the app, they should arrive sooner rather than later.